The phrases big bang and phased are used to describe ERP strategies for introducing new systems into an organization. 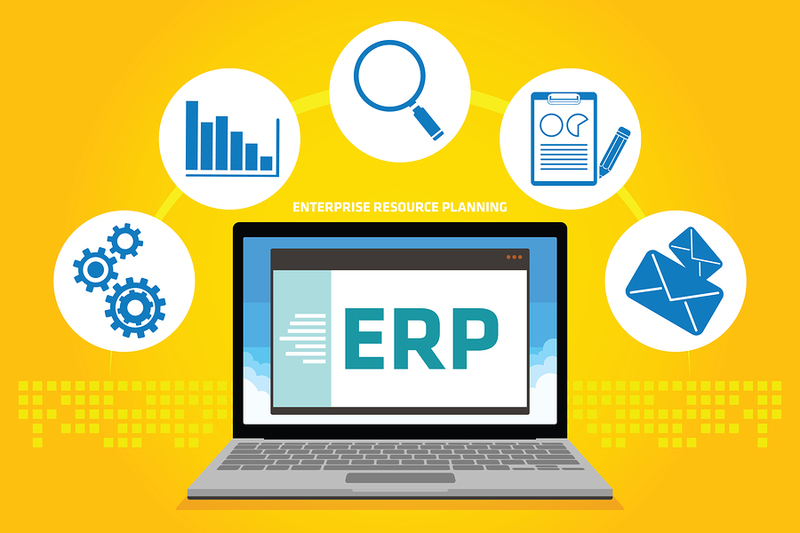 A big bang ERP implementation is typically used to describe a go-live or cutover scenario where a business switches from their old ERP system to their new system at a single spot in time. In contrast, a phased approach describes a scenario where fundamentals or modules of the ERP system are introduced in a planned sequence, replacing the old systems gradually. Does the implementation cover a single site or multiple sites? A big bang implementation on a single site is considerably easier to manage than a synchronized big bang across multiple sites. However, interdependencies between sites could dictate that a phased approach isn’t viable. Does the implementation cover a single business or multiple businesses? If multiple business units are involved then it might make sense to phase the implementation by the trading company or business unit. If a phased approach is adopted, what will this mean for integration between the new system and legacy systems during the interim period? This is potentially one of the most problematic areas for phased implementations. If you introduce the new system in a piecemeal fashion then you have to work out how the new system and old systems will work together for a period of time. This can involve creating interfaces that wouldn’t be needed if all modules were introduced at once, as well as creating user documentation and Standard Operating Procedures (SOPs) that cover how business processes operate in the interim period. Are there any other competing business activities that need to be taken into account? Factors such as regulatory compliance, acquisitions, new product introductions and other capital expenditure programs can influence the required timescale for an ERP implementation. The generally held view is that big bang implementations have an inherently higher level of risk. This is because the integrated nature of ERP systems means that a failure in one part of the system can have knock-on effects elsewhere. The scope of a big bang achievement can also mean that full end-to-end system testing is difficult to achieve, and it’s only when the system goes live that all of the interdependencies are fully tested. Which costs more – big bang or phased? Phased implementations typically take longer to fully complete; this generally means more time from both the ERP vendor and the project team and therefore increased costs. The additional time and cost has to be balanced against some of the main urging used against the big bang approach, such as the ability of the business to cope with a huge level of change happening all at once as well as the increased risk of failure. Temporary interfaces between the new system and legacy systems can also increase the cost of a phased approach. Both approaches have their recompense and disadvantages. However it’s important to point out that an implementation strategy doesn’t have to be limited to these two options. every so often a big bang approach can be used to implement must have functionality within the core ERP modules, followed up with a phased implementation of nice to have functionality and the implementation of non-core modules such as document management, business intellect and maintenance management. All of the realization options should be explored in detail as part of an ERP strategy definition exercise.